The demand for blood required for medical operations and procedures continue to be of critical importance in the country’s public healthcare. The procedure for acquiring blood is still cumbersome and requires a more efficient, faster and safer way of obtaining this precious life-saving resource. 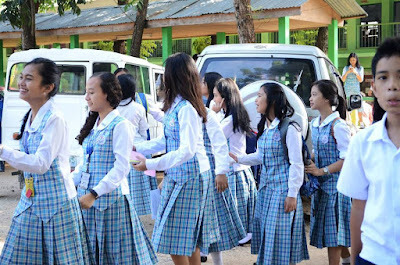 A Filipino startup came up with a tech-based solution that will save countless lives in the future. Blood Hero is an app that not only provides a network between those that require blood and the potential donors but also gives rewards to the donors since it is a commendable social act. The wide use of smartphones and tablets make this a viable solution for the need for blood. Daily, hospitals all over the country need blood and the compatible donors may not come from the patient’s social circle. Blood Hero creates a network to attract and retain blood donors through a rewards system that are also featured in the mobile app. This stabilizes a platform for interaction between blood donors and blood centers located in hospitals and other healthcare institutions. Also, Blood Hero advocates a healthy lifestyle and gives information on how to maintain wellness via its posts along with downloadable donor forms that can be uploaded to the blood database of the app. 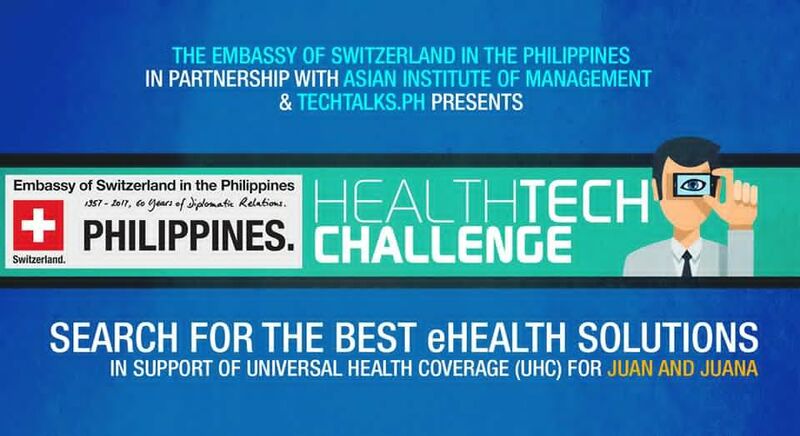 The critical importance of the app can never be overstated and a Filipino startup is venturing into an endeavor that will have an impact in the healthcare of the Filipino. Blood Hero is a finalist at the HealthTech Challenge. The deadline for the submission of entries to the HealthTech Challenge, a search for tech-based solutions (startups) that cover any stage of the healthcare process - from awareness, diagnosis, treatment, tracking, and monitoring – has been set at September 15, 2017. “We urge any organization or individual or teams who have a working healthtech solution that contributes to Universal Healthcare Coverage. 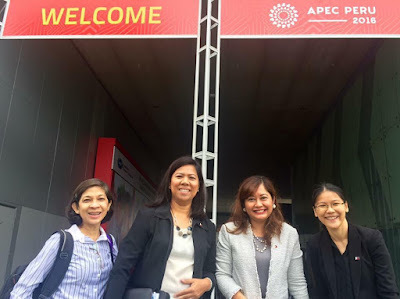 This is an open call for individuals, businesses, teams, startups, or organizations,” said Melanie Zoref, Economic and Trade Officer of the Embassy of Switzerland in the Philippines, Marshall Islands, Micronesia, and Palau. The submission ends on September 15, 2017, at 23:55 PH Time. 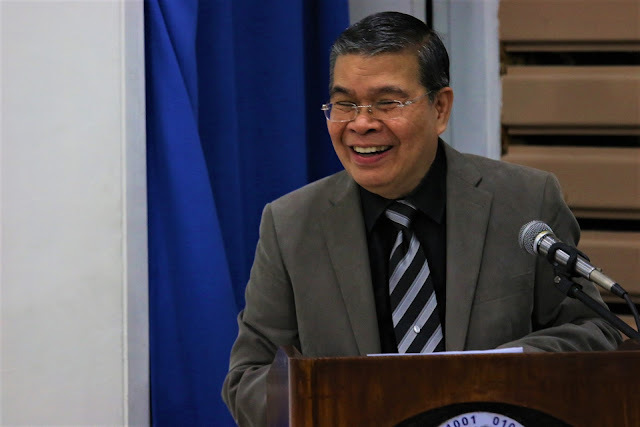 The solution must be workable and be able to be readily used in the Philippines. For those solutions from abroad, proof of actual usage of the product within the Philippines will be required. To apply for this competition or for further event details, visit www.TechTalks.ph or contact info@TechTalks.ph or call +63 915 481-7703. The rate of urbanization in the Philippines has accelerated over the beginning of the new millennium. 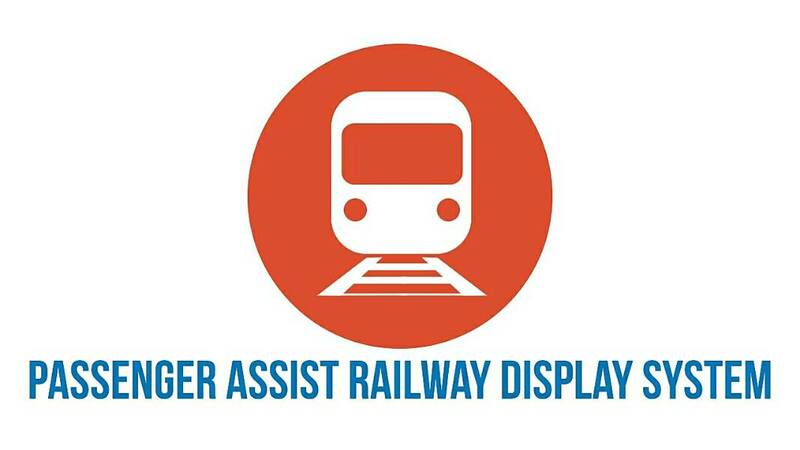 This does not only pertain to the cities in the National Capital Region but also in all regional urban centers. This has brought with it new challenges and problems. It is expected to do so because of the need to sustain an economy that is increasingly based on urban areas and the demand for more service related industries. According to Dexter Tan of Converge, the only way of effectively managing and handling the impending urban crisis is through the use of technology. Particularly, Information and Communications Technology (ICT). ICT will be used to improve the quality of life, bring more efficient services that will be able to meet the future demands of a burgeoning urban population in the future. 1. Technology and Infrastructure where traffic management, transportation, healthcare, urban planning, safety and security, and even education. 2. Sustainability refers to waste management, environmental concerns such as CO2 emissions, energy, water resource management, recycling and air quality. 3. Governance wherein government services, monitoring of the communities, law and justice and even business processes be given an ICT advantage. 4. Economy – management of human resources, financial maturity, products and resources and financial capital. Only through the extensive use of ICT can these “Smart” Cities be sustainable in the future. The ritual of buying provisions for the home is as old as the concept of the nuclear family itself. But modern day conveniences are also met with modern day challenges. That is why it is now a cause of stress for many of us who have to go to the grocery regularly. The products are on the shelves and they are well organized but the real challenge is going to the grocery itself and the trip home. Also, urbanization brought challenges such as traffic, parking and above all, time which has become a commodity in itself. 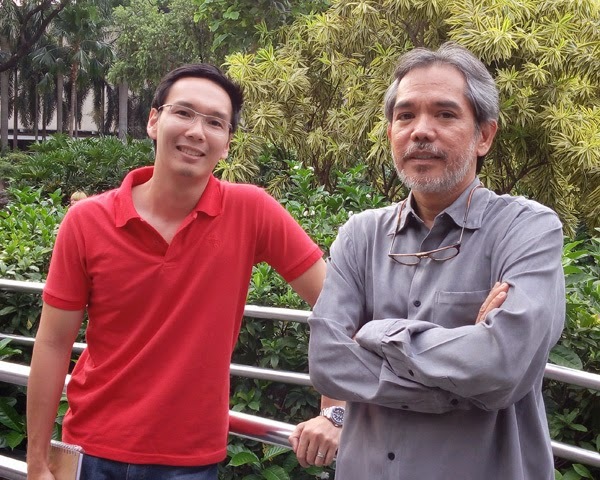 A Filipino startup has presented and offered a solution for all the grocery related problems. Pushkart.ph does all the “grocering” for you wherever you are. 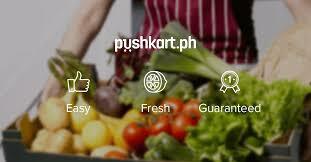 With just a click at the online site, Pushkart.ph will deliver the groceries for you right at your doorstep. The customer will choose the time when the groceries will be delivered. And the items will cost the same as what is in the grocery itself since Pushkart.ph has low operating overheads according to Pushkart.ph Marketing Officer Mark Jedwin T. Que. To further add value, Pushkart.ph also offers the same promos as when one is in the grocery or supermarket. Also, the interactive website gives a wide variety of choices for every product need. Just like in the grocery minus the walking and pushing the kart and lining up for payments which can be a real source of inconvenience. On the average, 3 hours is spent during a grocery activity cycle and that includes traffic, parking, lining up to the cashier. Also, the burden of so many grocery bags to carry. So do yourself a favor. Go to Pushkart.ph for your grocery needs! Pushkart.ph was a participant in the Techtonics Technology Fair and is one of the most notable startups during the pitching competition where they were among the 10 finalists. Aquaponics with fish in the tank. A startup is taking the bull by the horns with regards to food sufficiency and hunger mitigation in the country. 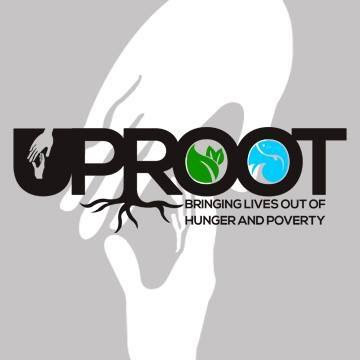 Uproot found by Robi del Rosario is using technology together with agriculture and aquaculture in enabling the growing of crops for food even without the presence of land or soil. Uproot aims to promote a community-based aquaponics program that will enable them to sell their produce to hotels and restaurants thus earning generating revenues, aside from having a sustainable source of food for themselves. Contrary to conventional knowledge, aquaponics is a very straightforward system wherein plants are raised without soil but instead have their roots in water. 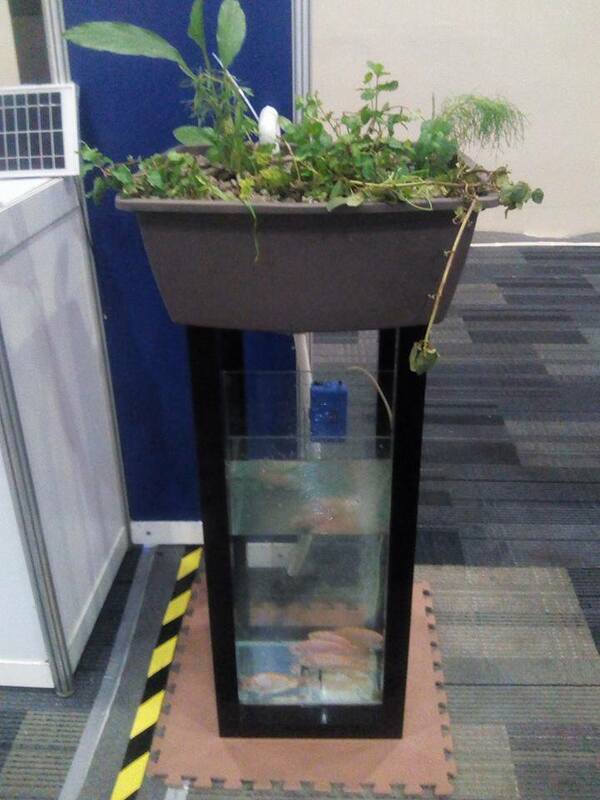 But Uproot brings another dimension to aquaponics. The plants are planted on a bed wherein water is underneath, with the Uproot system instead of applying chemical nutrients to the water, fish are living inside the water tank. These fish then produce their biological wastes and these are then converted into organic fertilizers and nutrients for the plants. This was explained by Robi during their participation at the recently held Your Way 2 Silicon Valley Pitching Tournament. The good thing is, the water is filtered by the plants and re-circulated back into the tank. Citing statistics that 7 million Filipino children experience hunger, Robi says the Uproot system based I communities will help significantly in addressing the problem. Robi stated that 1 square meter of space, a community or family can grow 100 pieces of tilapia and on the plant bed about 50 high-value crops can be grown with both fish and plants harvested in 2 months. This adds a dimension in urban agriculture and aquaculture that many communities can develop and utilize for their food and revenue needs. This also does away with frequent transportation requirements when going to the market. Uproot is still in the process of refining itself by making efforts to partner with corporations with regards to having the program part of its community participation and social responsibility projects. Uproot hopes to involve 50 barangays in this program and the ai is not only to make them farmers but to enable them to be entrepreneurs at the same time. A guide for novices and newcomers, we take a look at the inner workings of rectification and the many applications of a bridge rectifier. 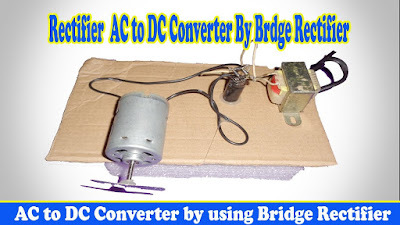 Rectification is the process of converting alternating current (AC) to direct current (DC). Rectification is mainly needed in power supplies and as envelope detectors of radio signals. In its simplest form, a rectifier (the device required for rectification) is the same as a solid state diode, but most rectifier units contain a specific arrangement of diodes to better convert AC to DC. This opens up a whole host of other important issues when considering rectification, such as the type of AC supply, waveform and smoothing. The idea of a diode bridge (to become a bridge rectifier) was first patented in 1896 by the Polish electrotechnician Karol Pollack, but has since evolved and become more sophisticated. Most low power rectifiers (such as for domestic equipment) are single-phase. Single-phase rectifiers require a single diode which blocks either the positive or negative half of the input waveform, thus meaning a reduction by half in output efficiency and a lowered voltage; this is known as half-wave rectification, as only half the waveform is carried on through. Full-wave rectification means that both polarities are translated from input to the output and thus yield a higher average voltage. This requires the use of a center-tapped transformer. Otherwise known as multi-phase, three-phase rectifiers similarly use half-wave and full-wave circuits, but replace diodes with thyristors which can regulate the output voltage. Because of this added regulation, three-phase rectifiers tend to be used in high-power and industrial equipment. 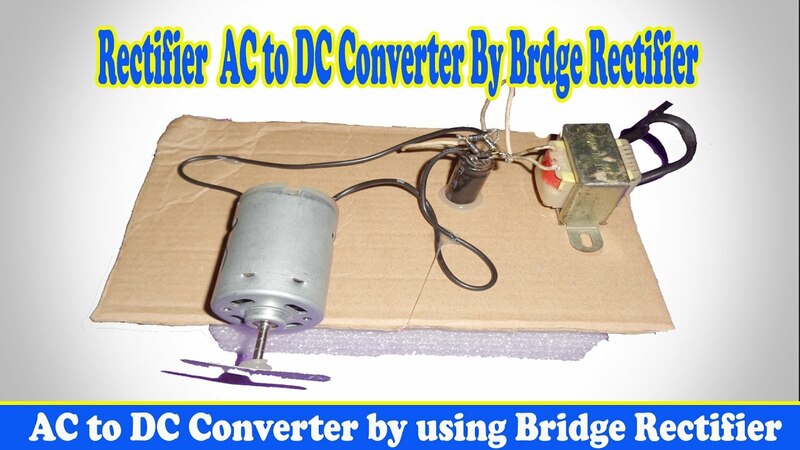 Depending on capability, you can find a wide range of bridge rectifiers configured in various ways from major electrical suppliers, such as RS Components. 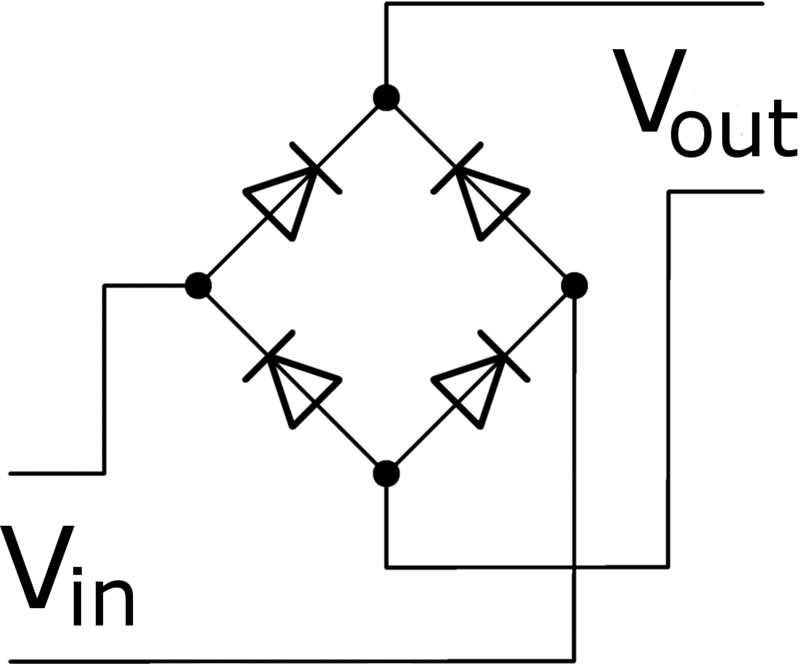 A bridge rectifier (diode bridge) has a specific arrangement of four or more diodes if a simple transformer without a center tap is used. This is a full wave rectifier which, as the name suggests, converts both the positive and negative halves of the input waveform to a single polarity. Seeing as both full-wave and half-wave rectification produce pulsed voltage, a filter or smoothing circuit are needed to make the output voltage DC constant. At its most basic level, a reservoir capacitor can be placed across the DC output of the rectifier. The reservoir capacitor is so named as it discharges stored energy in between pulsations in the AC power source. In this short amount of time, the released energy combines with the pulsed power to gradually move to a state of smoothed current. This diagram shows a bridge rectifier (D1) in action. The smoothing capacitor (C1) stores and discharges energy in between pulsations. The discharged energy from C1 can be interpreted as the red line in the waveform graph on the right. Virtually all electronics require direct current, and so bridge rectifiers are used primarily in power supplies for phones, laptops, washing machines et cetera. They are also extensively used in the automobile industry, and are found particularly in alternators. With the advent of the modern car and its more sophisticated electronics. In response, more complex and efficient rectifiers have been produced to put up with the demand for the various electrical systems around the car. From the simple patent of 1896 to its presence in some of the most sophisticated technology in the world, what’s next for the rectification? As with most scientific advances, electrotechnicians are turning their attention to the environment and communications. In terms of environmental technology, this would see solar cells replaced with tiny antenna, nantenna, that can directly rectify light waves to produce DC electric power. This would make solar energy far more efficient. In terms of communications, the bridge rectifier is being developed to rectify higher frequencies in the terahertz and light frequencies. This is particularly useful in the world of fibre optics, and more specifically in optical heterodyne detection. Graduating from school is only the first step. 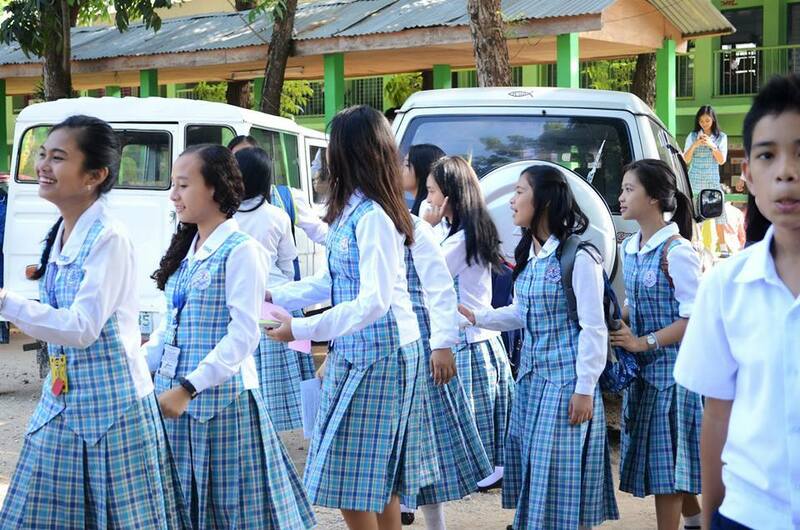 Technical proficiency has always been the bane of the Philippine educational system. According to statistics, 50% of Information Technology (IT) graduates have no programming skills and that is very alarming. In this time of fast changing dynamics in technology and the demand for technically proficient professionals, there is an alarming gap between “certifications” and technical proficiency. Ground Gurus is a startup in itself but is aiming to shrink the technical proficiency gap in the country. This is done by a platform that connects subject matter experts to learners. 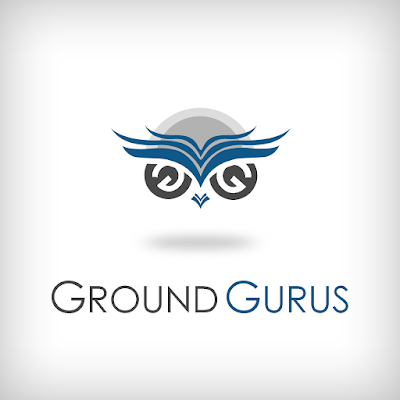 Ground Gurus focuses on the technical training aspect of IT and Computer Science graduates and students. It is widely known that there are many online tutorials but Ground Gurus have taken that one step further by providing face-to-face training, seminars, and developmental activities that will enhance technical proficiency in the IT field. Ground Gurus conducts training and seminars every month on various subject matters that pertain to IT and technology related fields. This is given a practical approach as from those who work in the above-mentioned field themselves. 1. Zej Games is a Startup Company that develops Android Games. Their vision is to become one of the mainstream android games developer/publisher in the industry. They have a mission to create new effective games for the enjoyment of all the gamers/players. 2. WebMObilePH where the student can learn Learn Web, Mobile and Realtime Apps from other developers. WEB + Mobile + Realtime Database From nothing to a real-time chat app complete with signup, login, token based authentication, authorization, with a RESTful API and a working Web and Mobile Apps. 1. Building a Client App (Web and Mobile) 2. 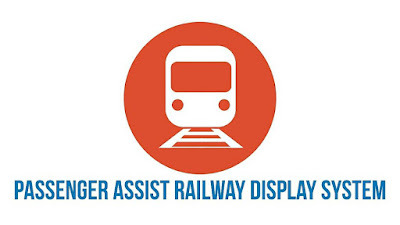 Services-Controller-View 3. Setting up Your Backend Environment 4. Scaffolding and Services 5. User Management 6. Using Hooks and Manipulating Data. 3. JobCHambers.com is a website that offers job postings for free for all legitimate employers within the Philippines. While most of the popular job sites are expensive or have costs, Jobchambers offers posting absolutely for free. Since we have job postings, we also offer job hiring or job openings. We also have event listings and creations. 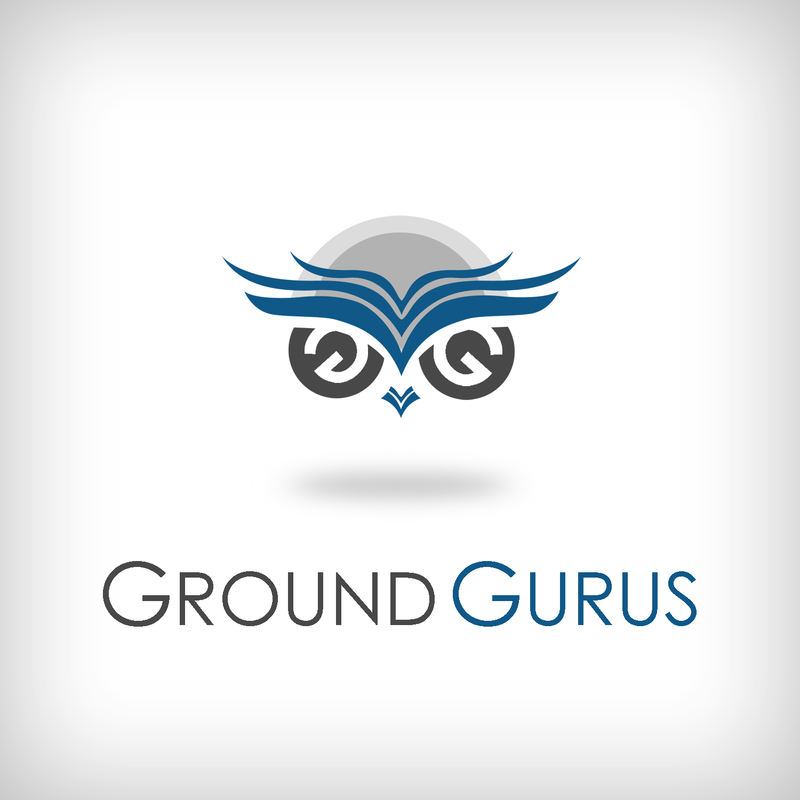 Ground Gurus also aims to help other startups in their technical development. Ground Gurus participated in the recently held You Way 2 Silicon Valley Pitching Tournament organized by BeFast.TV which is a Silicon Valley based media organization. 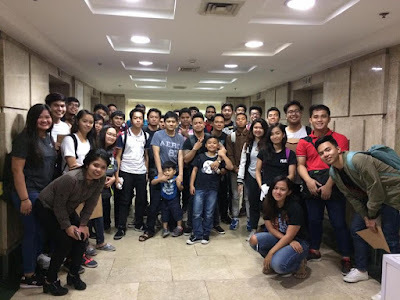 The Philippine Startup Sector is beginning to gain momentum and this was evidenced by the Your Way 2 Silicon Valley Pitching Tournament held last August 29, 2017. The pitching tournament was organized by BeFast.TV, a media company that features the startup sector in Silicon Valley. Among the features of the tournament was the discussion presented by Department of Information and Communications Technology (DICT) Usec. Monchito Ibrahim and Jojo Flores of Plug and Play. It has been acknowledged by Usec. Monchito Ibrahim that the Philippines has a lot of catching up to do relative to the startup sector of other countries, but the DICT and other government agencies such as the Department of Trade and Industry (DTI) and Department of Science and Technology (DOST) are on the process of harmonizing their startup roadmaps. Looking back from 4 years ago, the DOST – ICTO organized the first roundtable discussions with the startup sector. Aside from that, the DICT is harnessing the full potential of the country with the region-inclusive expansion of startups. Usec. 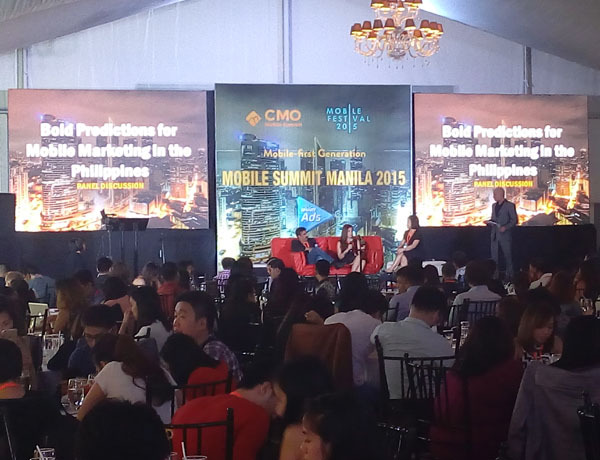 Ibrahim cited that the last two winners of the Philippine Startup Challenge came from the regions and not the NCR. Jojo Flores told of how in 2010, very little was happening in the Philippine Startup sector but things started heating up with the establishment of Kickstart and IdeaSpace, local startup incubators. This was a critical component for the sector since it provided institutional funding for startups. 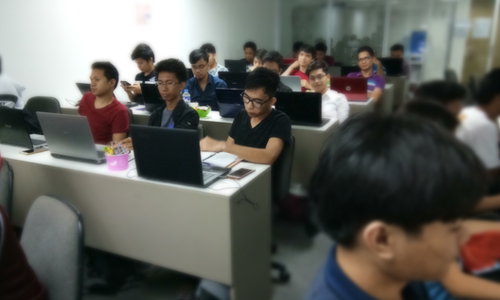 The challenges remain for the Philippine Startup sector, among which are the dearth of mentors oin the regions with regards to startups. 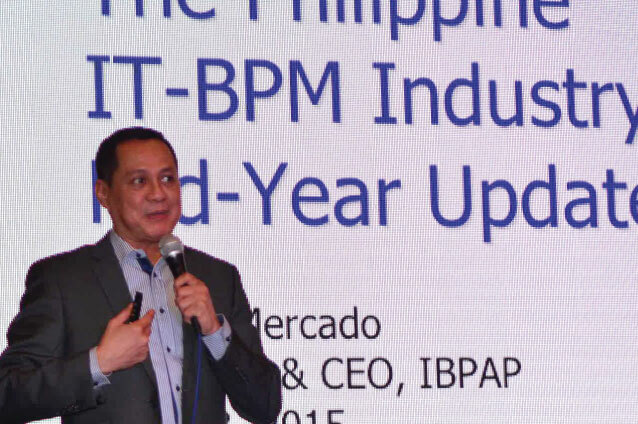 Jojo Flores said that more participation from investors are needed to maintain the momentum. 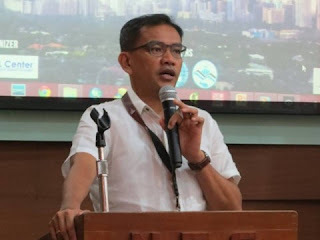 An “attitude change” was also cited by Jojo Flores wherein, those who are studying must consider being more entrepreneurial rather than just seeking employment. 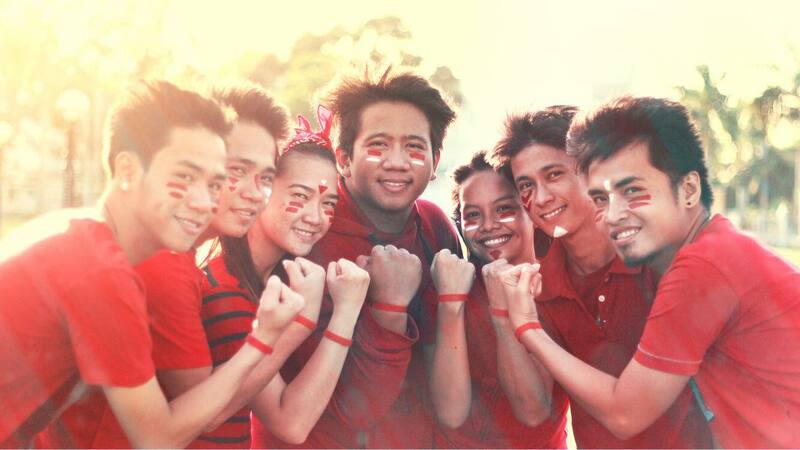 Recognizing the talent potential of Filipinos, it would make sense that these talents be harnessed to the fullest. Also, Jojo Flores adviced startups to have their own “attitude change”, they should focus on creating value rather than creating ‘Unicorns”. 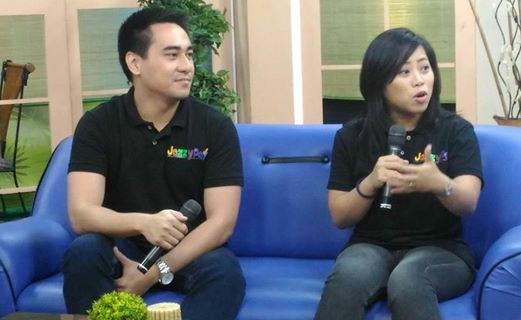 Jojo Flores dreams of a Filipino Startup that is recognized globally.